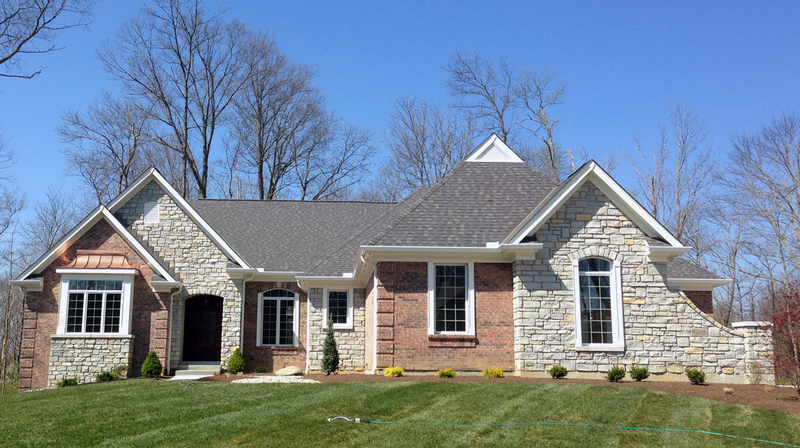 Clubhouse features an infinity edge pool, fitness center and private party room. 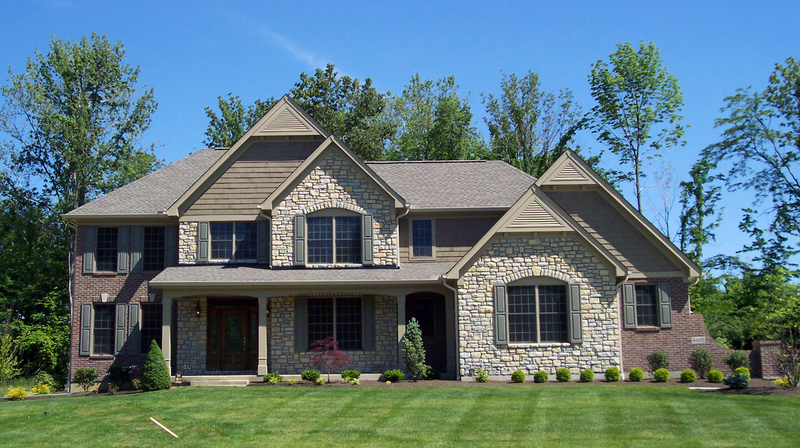 We work with you to create a dream home that fits your personality. 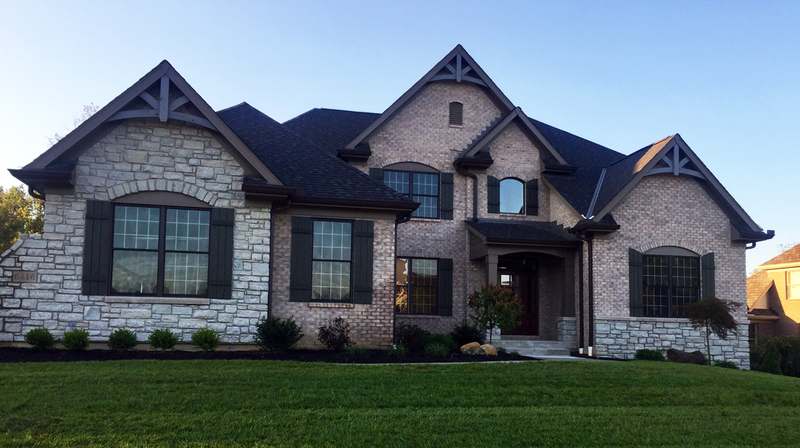 From choices in elevation and materials to custom design finishes and built-in features, we build new custom homes that reflect your lifestyle. 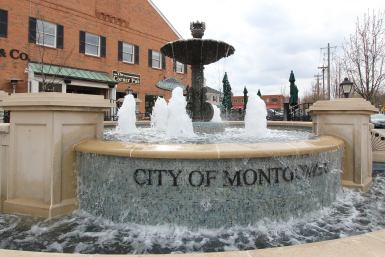 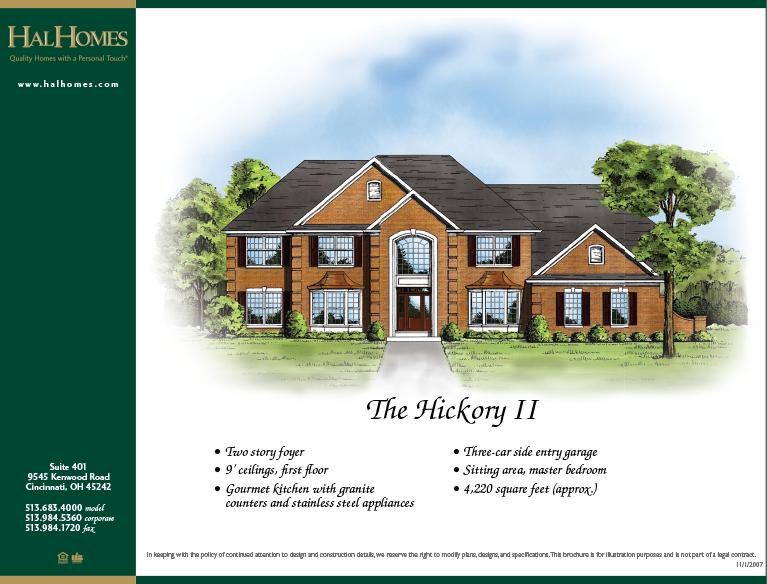 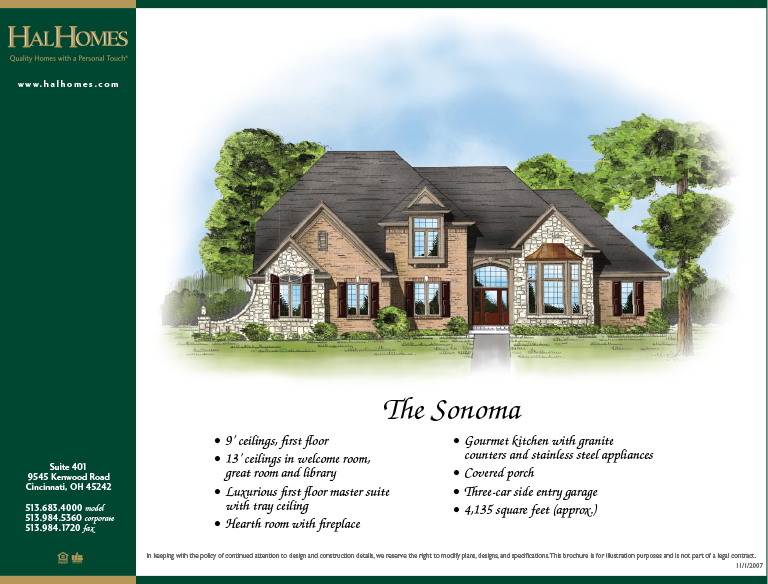 6 beautiful .5 acre lots available in the City of Montgomery. 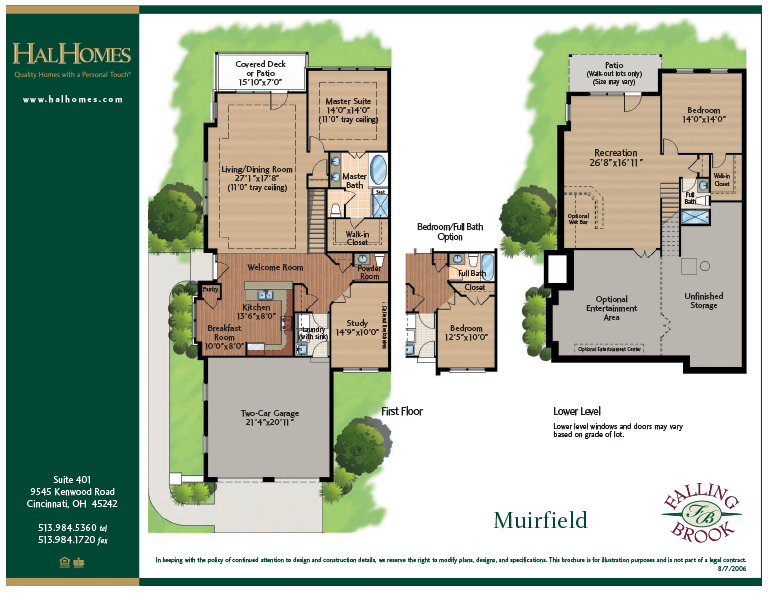 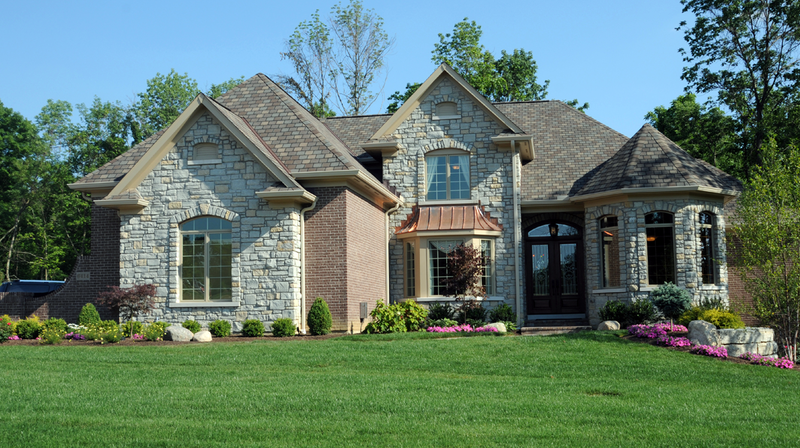 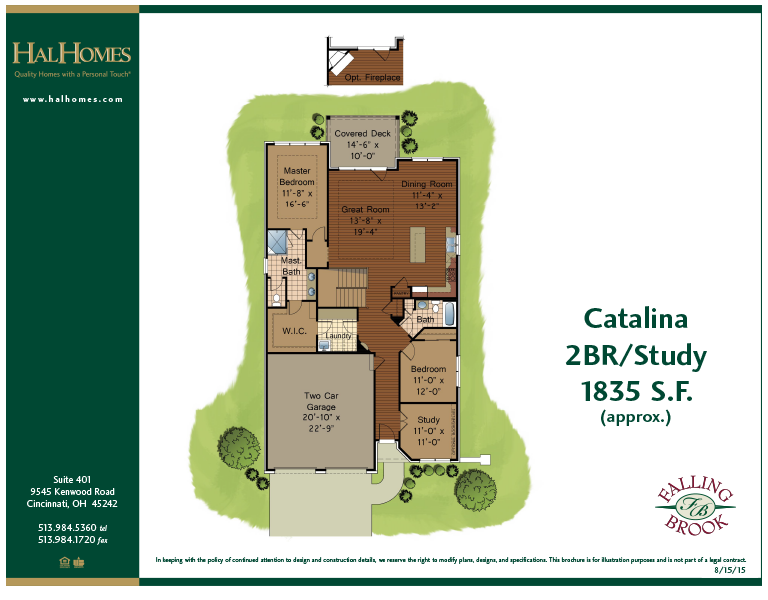 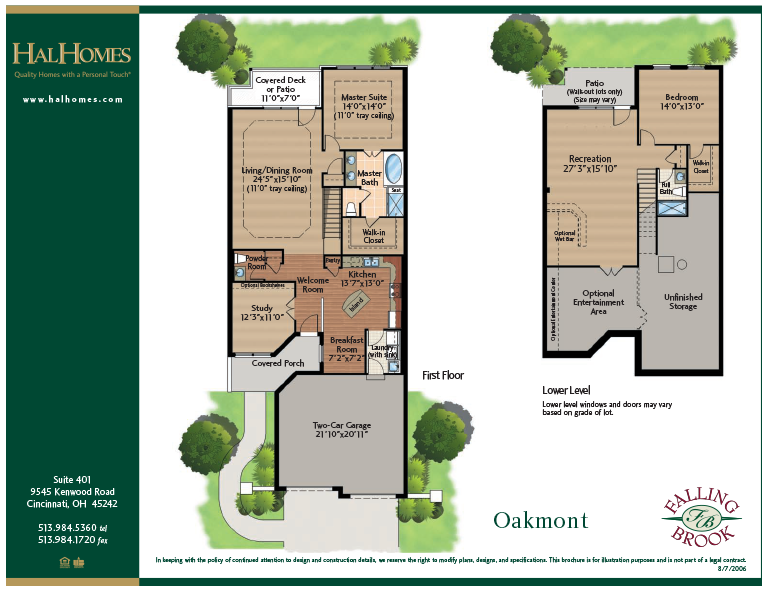 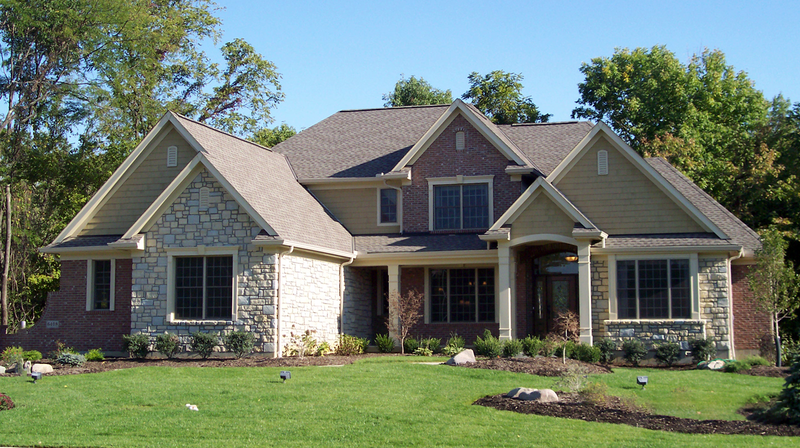 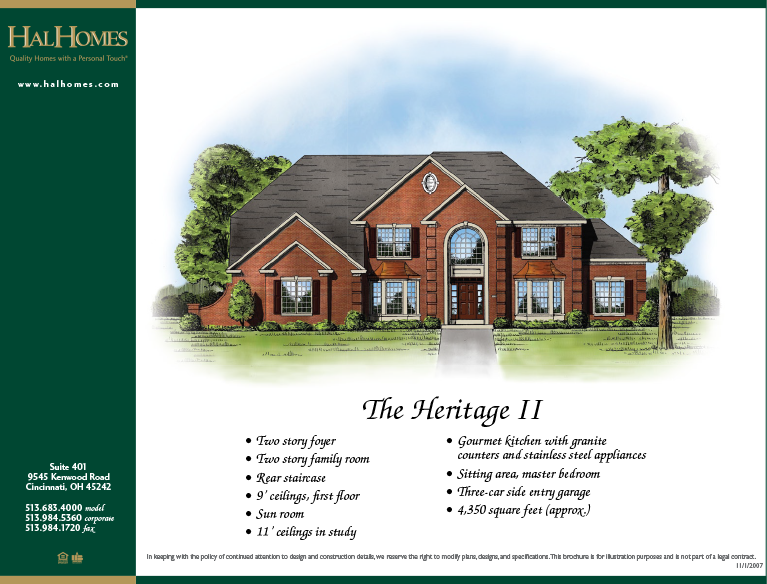 Many lifestyle ranch and estate home plans to choose from. 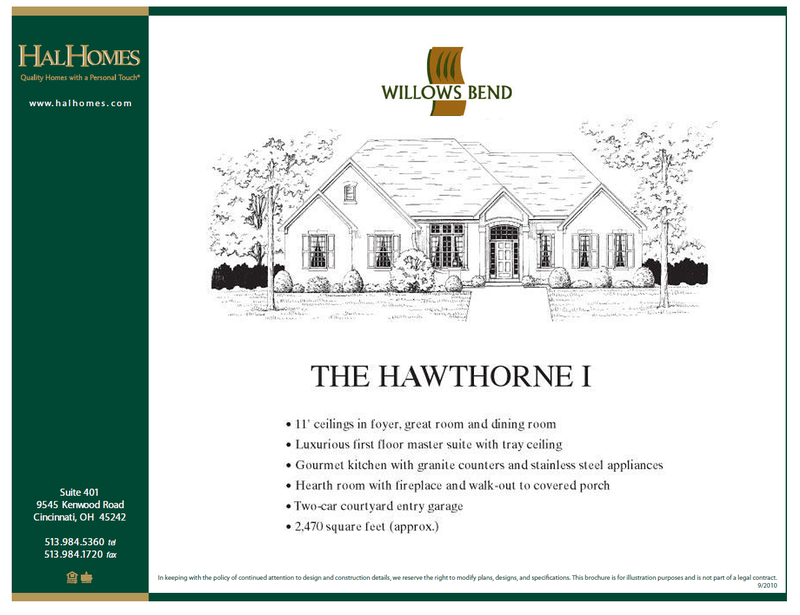 Wooded views and walk-out lots available. 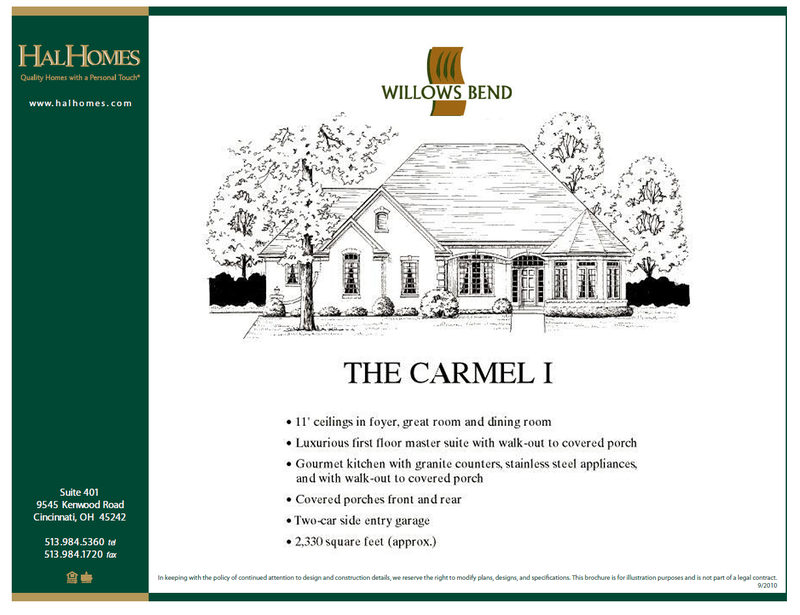 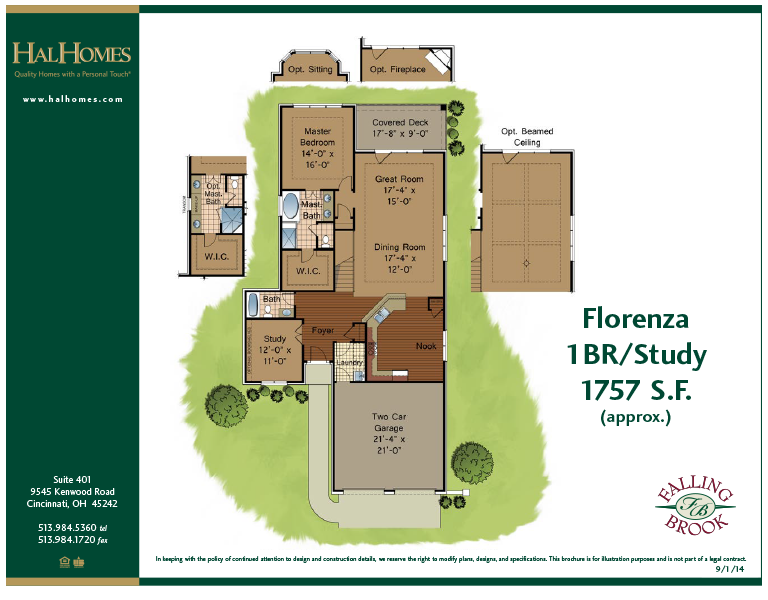 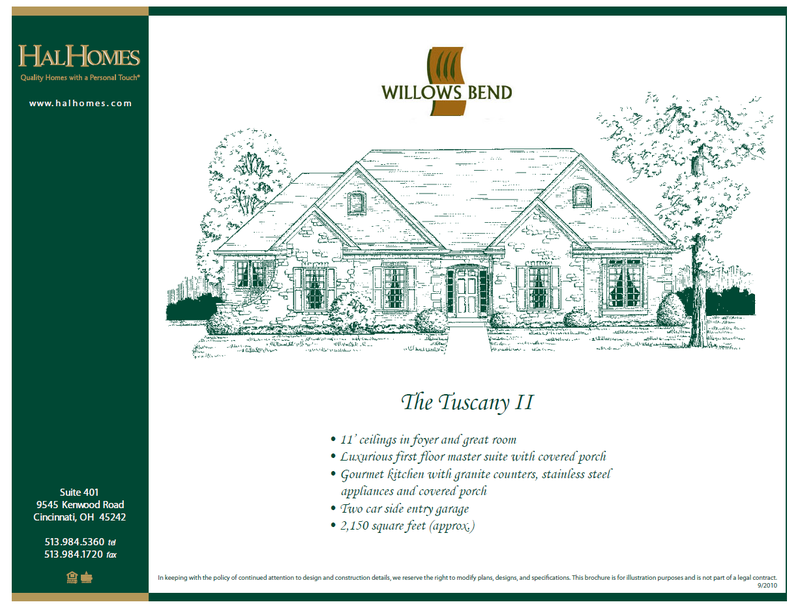 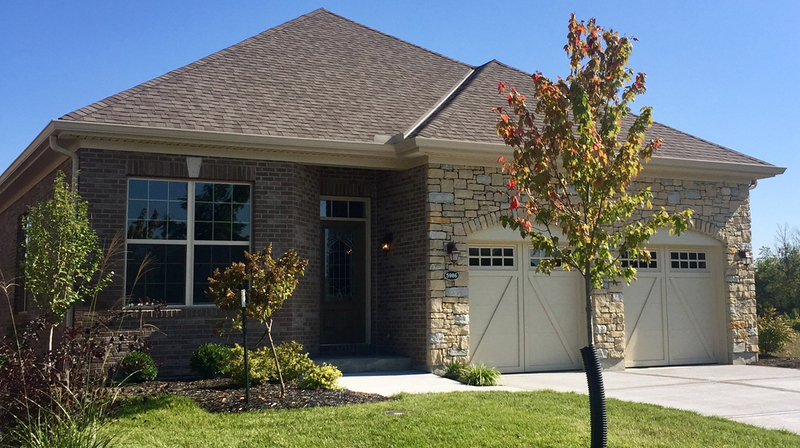 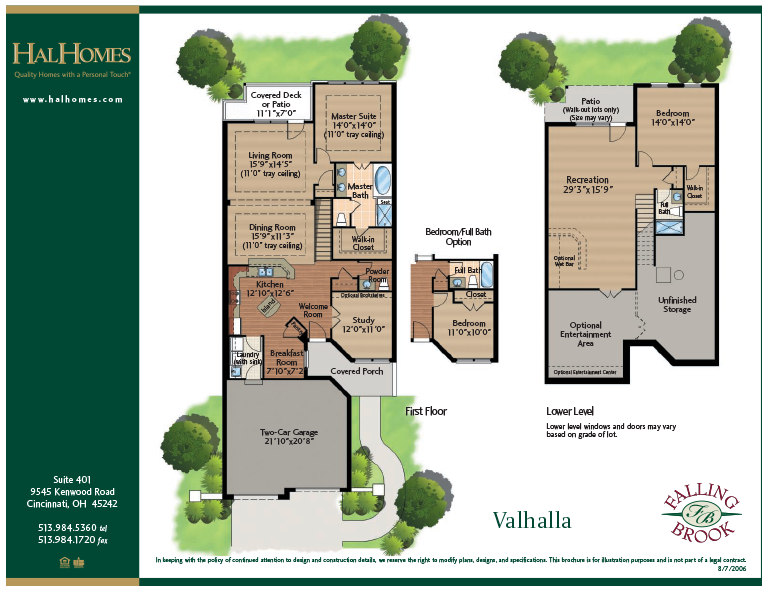 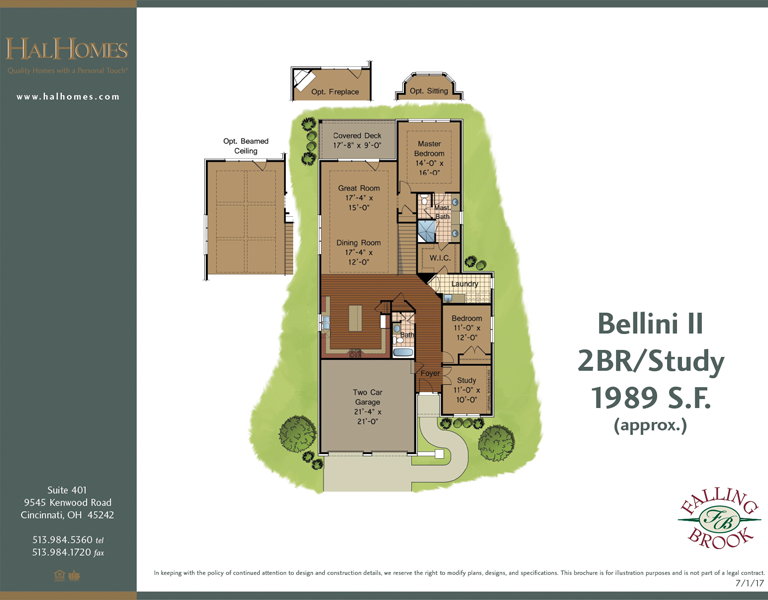 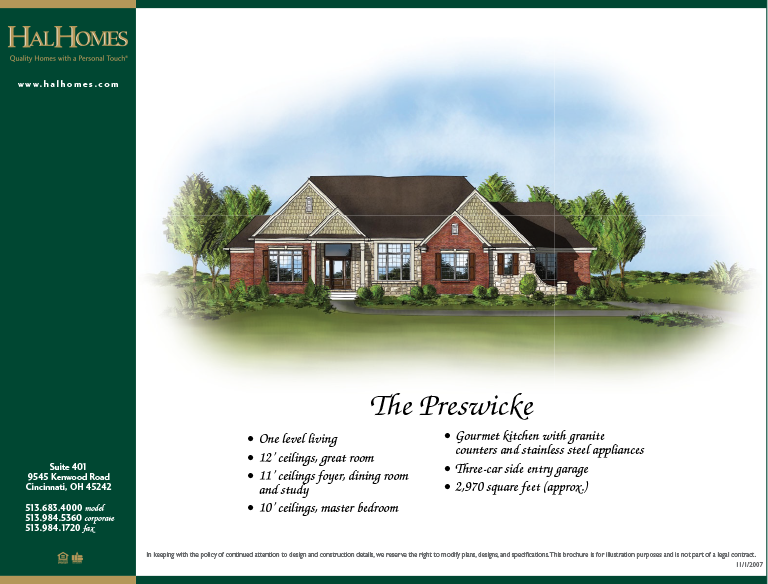 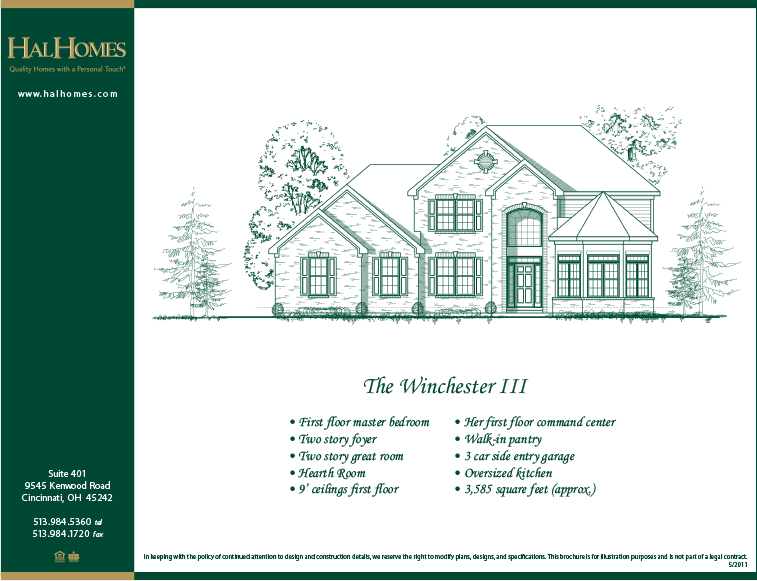 Visit our Willows Bend page to review our many high quality floorplans. 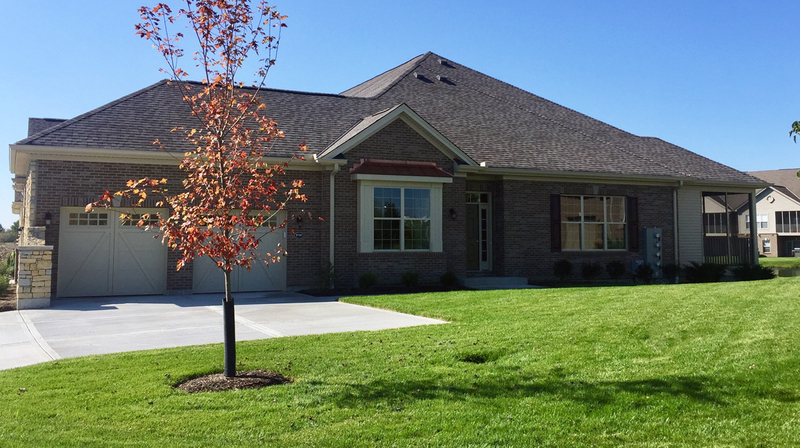 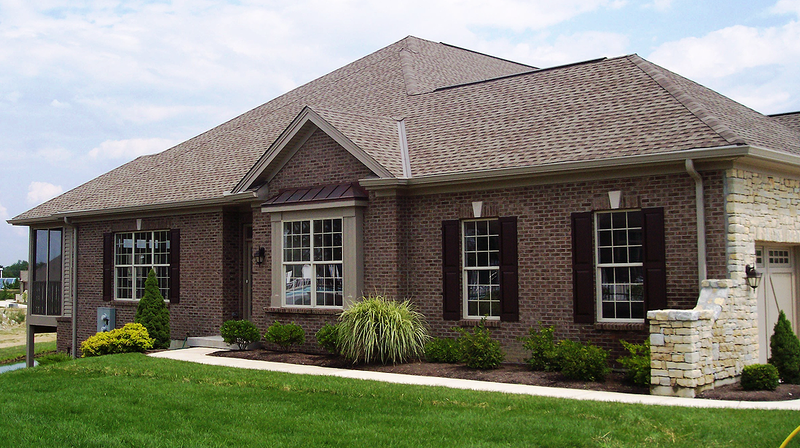 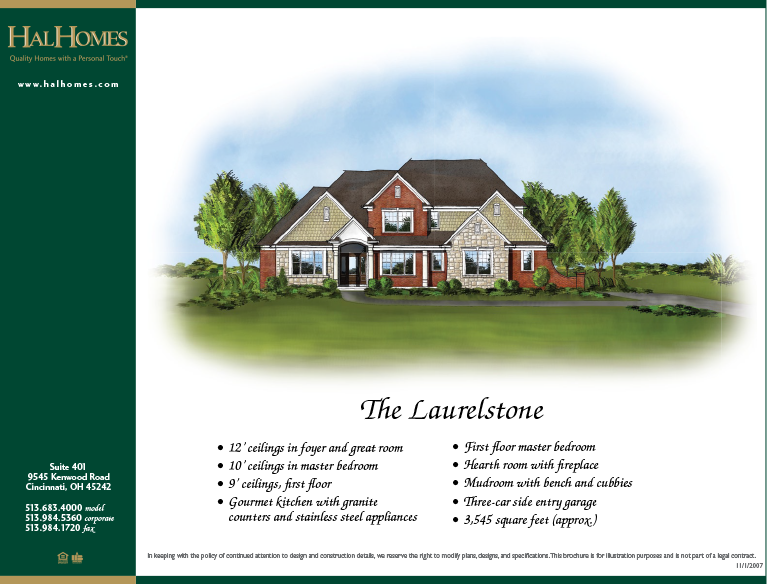 Call Hal Homes at (513) 984-5360 for more information.